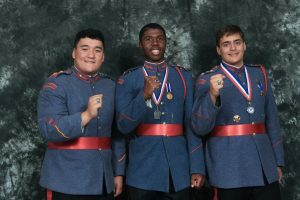 Valley Forge Military Academy is pleased to offer the High School Placement Test (HSPT) for new students applying for 8th, 9th or 10th grade in the fall of 2019. 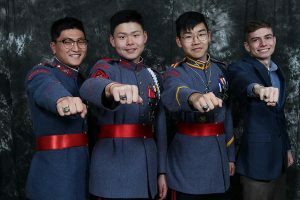 The HSPT is one of the two most commonly administered high school entrance exams. It has five sections: Verbal, Quantitative, Reading, Mathematics, and Language Skills. The test contains 298 questions. Students are given 2 hours and 30 minutes to complete the exam. That’s an average of 30 seconds per question! In general, about half of the test time will be spent on math questions (Mathematics and Quantitative sections) and half will be spent on non-math questions (Verbal, Reading, and Language Skills). Questions are all multiple-choice. Each question is worth one point, with no penalty for incorrect answers. Students’ raw scores are converted to a scoring scale, which ranges from 200 to 800. 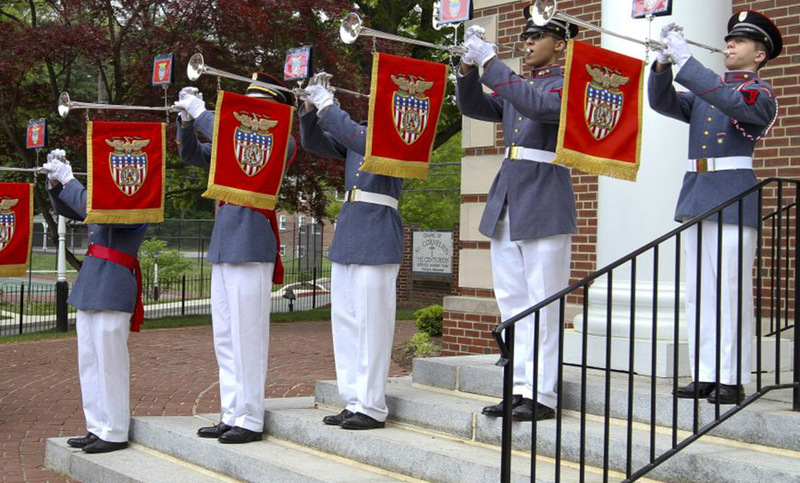 These scores are then used by the academy for academic placement and assigning scholarships. – The test will be held in Shannon Hall. – Students should arrive at least 15 minutes prior to the scheduled time as the exam begins promptly on the hour. – Students should bring #2 pencils, water and a snack. – Calculators are not permitted. 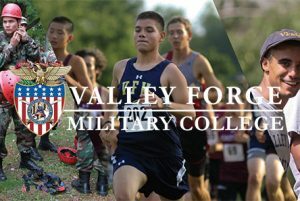 Thank you for your interest in Valley Forge Military Academy!